Spousal support is a key part of most any divorce, as it helps the spouse that made the least amount of income stay on his or her feet after the marriage ends. However, the necessity and commonality of spousal support does not guarantee that these types of agreements are widely understood. Many divorcing couples will get far into their divorce procedures without stopping to consider the nuances of spousal support. Not automatic: Even if you never earned a dime of income while married, such as what might be the case if you were a stay-at-home dad or mom, the court will not assume you need financial support from your spouse after the divorce finalizes. It is up to you to request spousal support payments through a petition, backed by a reasonable argument for its necessity. If you can compile financial records to explain your case further, it will be all the more likely to succeed. In some divorce cases, the spouse earning the most income will actually be the one to petition for spousal support. Just make certain not to agree to anything without letting your divorce attorney review it first. Multiple types: Spousal support is not really the only kind of financial assistance you can receive from an ex-spouse. There are also alimony payments and spousal maintenance. Each type is slightly different from the next, usually pertaining to when and why you receive the support. Your family lawyer can explain your options and help you create a petition for the necessary kinds of support. Support your children: The parent who wins primary custody of the children in a divorce will most likely receive child support payments from the other spouse, regardless of who makes the most income. It is important to realize that child support is not spousal support or alimony. If you are receiving child support, you can still petition for spousal support. In many regards, the two forms of support operate independently from each other. One is meant to help pay for necessities associated with raising a child, and the other is for all other necessities. Limited duration: In recent years, it has become quite rare for someone to be assigned spousal support that lasts indefinitely. Instead, many family law courts across the country will consider the duration of the marriage and choose a support duration based on that amount. The shorter the marriage, the less support that will be rewarded. Alimony may also automatically cease if the person receiving the finances marries again, starts a legal relationship with someone else, or passes away. 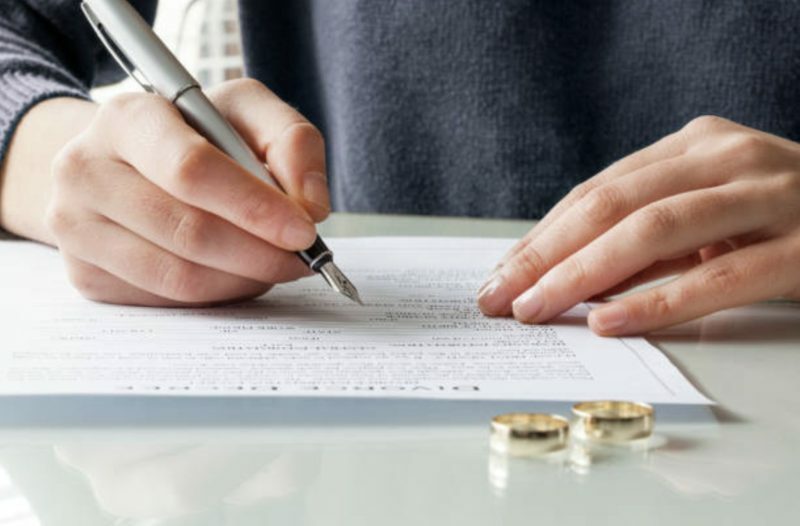 Penalizing bad behavior: California does not require you to cite any particular reasons for filing for divorce, but those reasons could be useful when petitioning for spousal support. A judge may be more open to the idea of increasing the alimony you receive if your soon-to-be ex-spouse had a history of domestic violence, infidelity, or intentional overspending. The inverse can be true if you are the one ordered to pay spousal support but you can show that your spouse “deserves” less. The circumstances surrounding any spousal support agreement are going to be unique to that particular divorce or family law dispute. In order to get to the bottom of the matter and work out a fair spousal support agreement, you will want to team up with a knowledgeable and compassionate legal team. Contact The Edmunds Law Firm today to request a free initial consultation with our San Diego family law attorneys. With our decades of legal experience, we are confident we can help you and your family move towards a more comfortable chapter in your lives, held up by fair spousal support payments.